As induction increasingly comes to the fore in cooking, is the crown continuing to slip for gas hobs? Philippa Turrell investigates. With induction seemingly the media darling of hob-based cooking, it has undoubtedly had an impact on gas models. While the market for gas hobs has been consistent at best, with a minor dip, there is a skew towards electric in volume, and in value terms induction reigns. Head of category for built-in at Glen Dimplex Home Appliances (GDHA) Alex Hinton comments: “From a volume perspective, the market split is now 60/40 electric to gas, but in terms of volume this is more like 70/30. Gas is a more traditional and, therefore, a more easily understood method of cooking for the hob top. It is used by professional chefs, shown frequently on a variety of TV programmes, and is augmented by the likes of teppanyakis and griddles. And put quite simply, if customers are happy to use gas and don’t need to change their pans, why change over to induction? Marketing manager for Amica Steve Corbett continues: “While powerful induction is a relative newcomer, gas has been available for decades. In addition, unlike induction, gas hobs are available in a greater variety of looks to suit classic as well as contemporary decors. For consumers inspired by professional-style kitchens, the stainless steel gas hob is key. However, it is also able to blend into a contemporary scheme with gas-on-glass models designed as a response to the sleek lines of ceramic hobs. 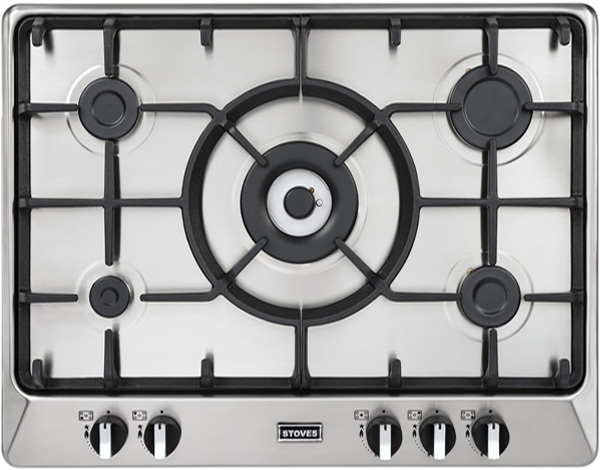 And managing director of Bertazzoni UK and Ireland Maurizio Severgnini agrees: “The design of gas hobs has been impacted by other categories. Induction has also influenced gas hobs in terms of technology, from controls through to a drive for better energy efficiency. 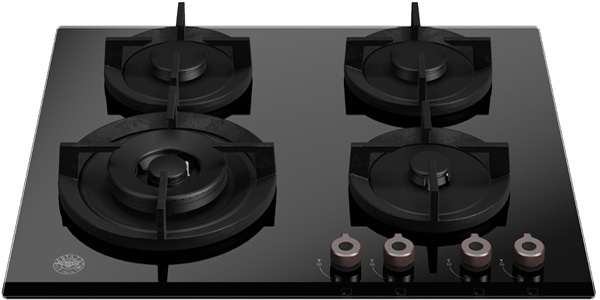 Digitalisation has come to the fore in gas hobs, with touch controls and stepped valves for a more precise selection of flame size. 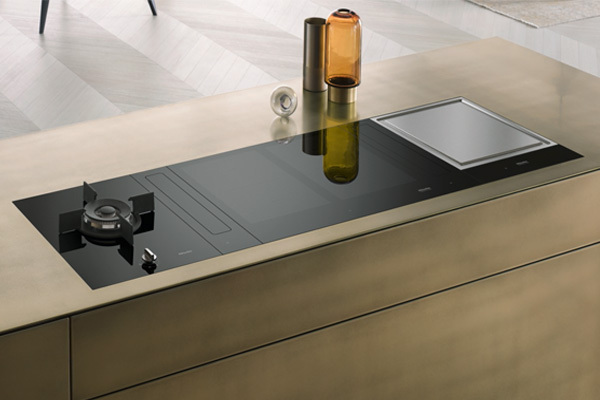 But challenging the energy efficiency of the induction hob, manufacturers have also looked at improvements to gas hobs with reduced heat dispersion. Brand manager of Indesit Sara Bazeley points out: “Gas hobs have to become increasingly efficient to compete with induction cooking. 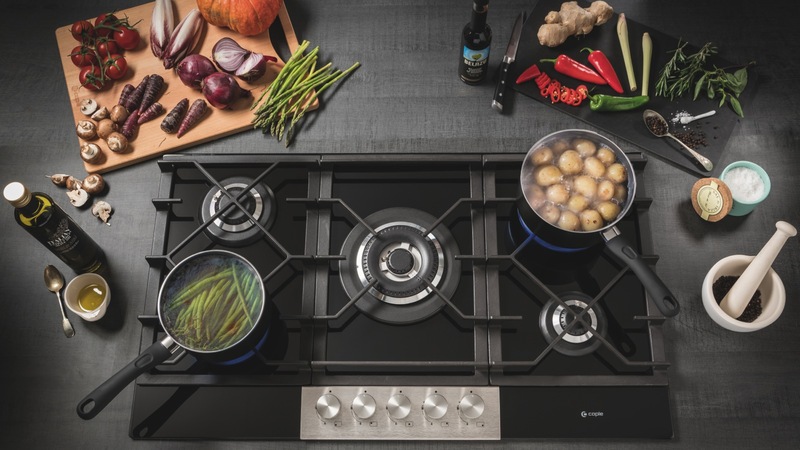 “Selected Indesit gas hobs now feature HighPowerFlame technology, which provides direct heat and enhanced power efficiency to reach boiling temperature faster. And head of brand at Hotpoint Jennifer Taylor says the company offers “Direct Flame technology which applies direct heat and avoids energy loss around the pan. But the one arena where gas may struggle to counter the sales of induction is with the drive towards connectivity in the kitchen. Smart appliances seem to be focused on electric methods of cooking. However, business director for built-in appliances for Hoover Candy Nick Platt continues: “Voice assist is something we expect to see in the majority of smart appliances over the next few years. 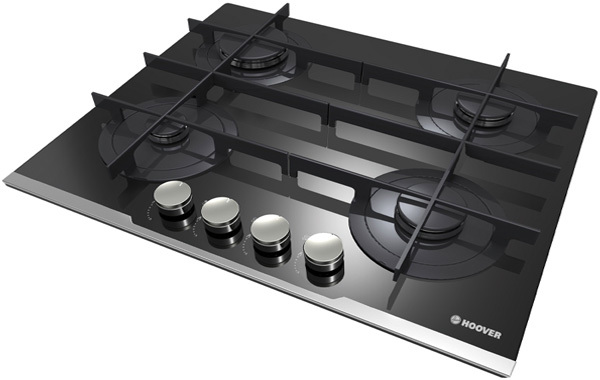 “However, gas hobs is not a category that’s seen huge movement in this area so far. However, even if the connected home overlooks the gas hob, industry experts say it will do little to cool the ardour of sales. Product manager for kitchens at Miele Max McCormick says not all consumers are enamoured with digitalisation. In fact, Sara Bazeley of Hotpoint reports: “According to YouGov, only 2% of consumers that already own a smart device would consider purchasing a smart hob. 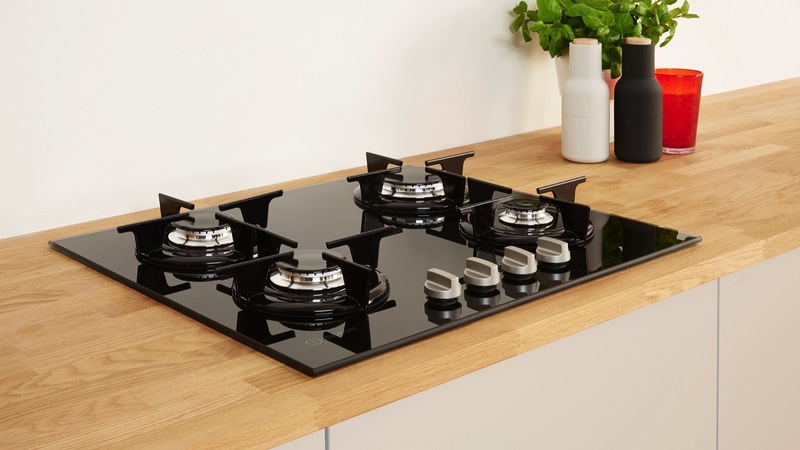 Instead, it seems the greatest driver of gas hobs sales will be in the mid-market and subject to new-build, as driven by price it remains their go-to choice. 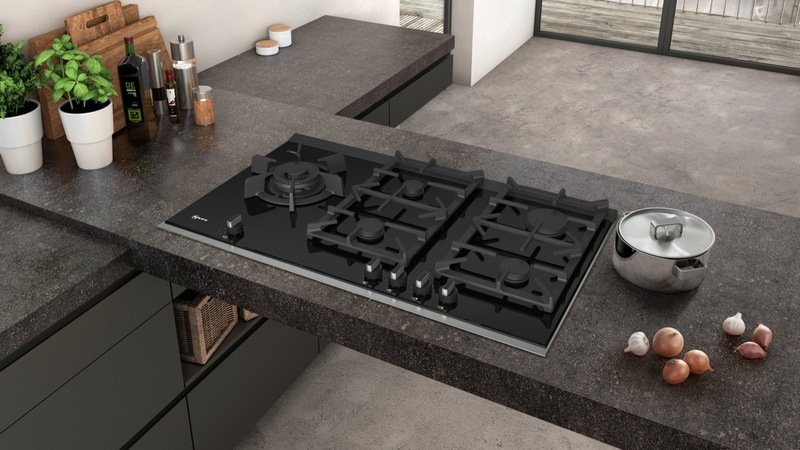 However, that doesn’t mean all good news for gas hobs, as Jennifer Taylor of Hotpoint points out: “Building Regulations are tightening year-on-year. And Sara Bazeley of Indesit adds: “In some cases it is not possible to choose a gas hob. This may be the case for new build housing stock, but the picture isn’t so clear for the refurbishment market which works in all types of properties. And so is the crown starting to slip for gas, with induction continuing to grow in popularity? Sinead O’Brien is emphatic when she states: “There is now doubt that induction will win the race long term, especially with the advance of connectivity and smart homes. But that time isn’t now, and interestingly, it doesn’t mean gas will be pushed down to a commodity hob, chosen only on price. In fact, manufacturers are already enhancing more premium-priced gas models. And this demand is featured in the latest product development from Hoover, as Nick Platt continues: “We’re undertaking an update of our gas hobs starting now, and this will be going right through to early 2019. “New features will include things like a 5kW output wok burner in a 600 and 750mm width configuration. There has also been a move for manufacturers to combine the two fuel types, either as domino-style cooking stations or together in one appliance. So it may not even be a case of either/or in terms of hob choice. Induction will continue to challenge gas in terms of sales, but the traditional fuel type hasn’t yet been KO’d by its upstart competitor.